The districts — usually conforming to LCMS district boundaries — link individual members, societies, and zones to the LWML. 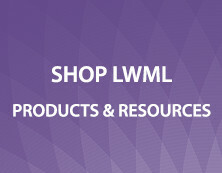 Districts initiate programs and projects as well as implement those of the LWML. encouraging use of resources developed by LWML officers and committees. The business of a district is transacted at district conventions. Conventions may be held annually or biennially. If biennially, district conventions are held in even-numbered years (LWML conventions are held in odd-numbered years). Local groups send delegates to district conventions as specified in district bylaws. District mission grants are adopted in convention as specified in district bylaws and standing rules. Districts may request LWML representation at their conventions. Request for such representation is made through the LWML President. Any member of the LWML Executive Committee may serve as the representative. 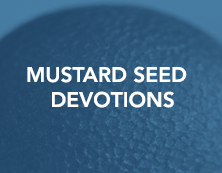 Districts may sponsor retreats, workshops, servant events, mission service opportunities, Gospel outreach activities, and other programs necessary for achieving the district and LWML objectives and goals. Mite offerings from local groups are sent to the financial officer designated in the district bylaws. 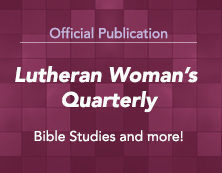 Subscription costs for the Lutheran Woman’s Quarterly are invoiced through the districts. Districts may bill the local groups for their subscriptions. 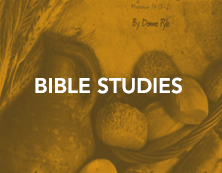 Districts submit twenty-five (25) percent or more of the mite offerings to LWML. 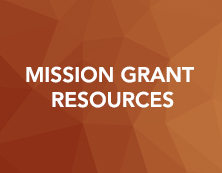 Districts retain seventy-five (75) percent or less for district mission grants and other uses, according to district bylaws and policies. Costs incurred when district presidents attend LWML Board of Directors meetings are paid by the LWML. Expenses incurred when a District President attends the LWML convention are paid by the district. Expenses to LWML pre-convention Board of Directors meetings are paid by the LWML and include transportation to and from the meeting, lodging, meals, and incidental expenses for the day(s) of the Board meeting.